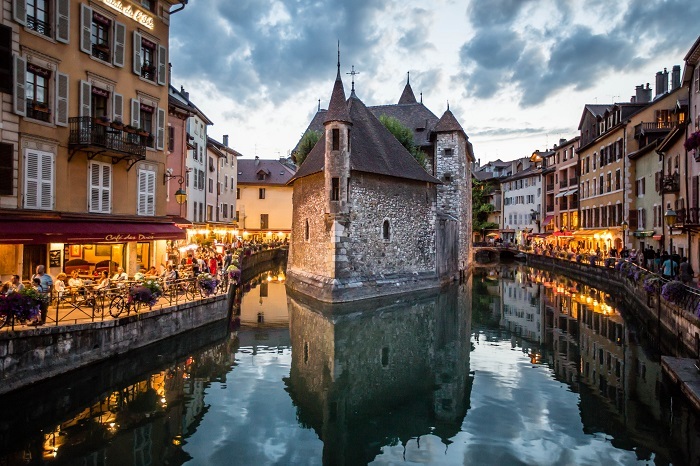 Palais de l’Isle, better known in English as the Palace of the Isle, is an old fortified house which sits on a small triangular islet by the Canal du Thious, in Annecy, which is the largest city of Haute-Savoie department in the Auvergne-Rhône-Alpes region, within the French Republic. 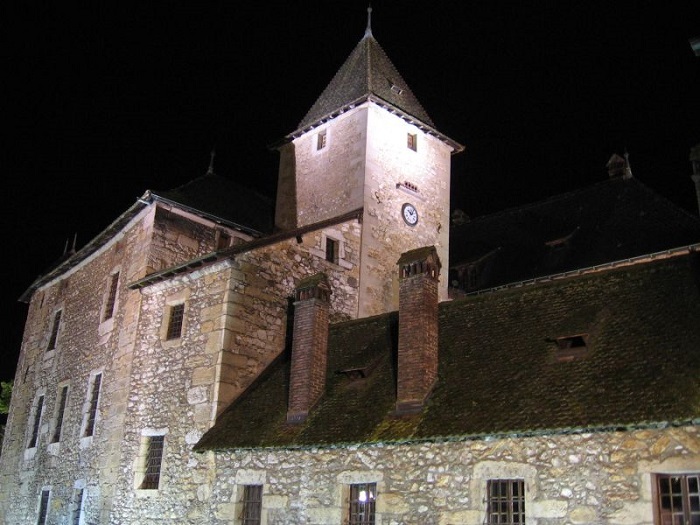 The original construction of the house dates back from 12 century, and this fortified house has been classified as a historic monument of great importance in 1900. Often referred to as a “gallery house”, at one point of its history, it was turned to prison, courthouse, and administrative center. The whole structure follows the curves of the islet, and it has somewhat triangular shape which encompasses the edges of the islet that touch Le Thiou Channel. 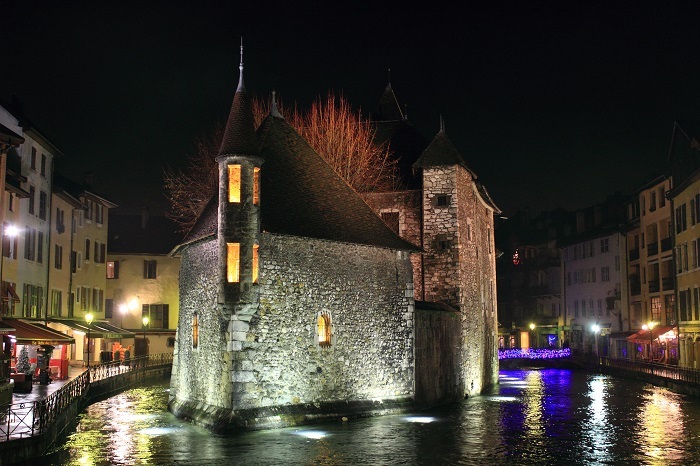 At the beginning the palace was used as a prison, which was in 1325, when the feudal lord of Annecy paid Jean de Menthoux, the master of the island, to feed two prisoners. 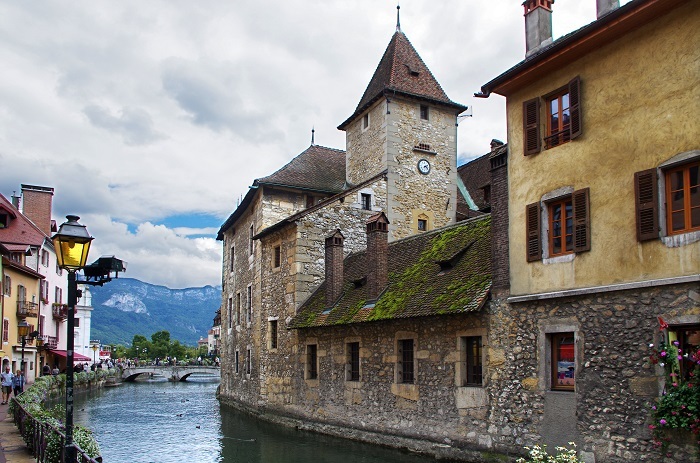 Thirty years later, Count Amadeus II of Geneva was granted the right to establish a coin minting workshop in the small castle. 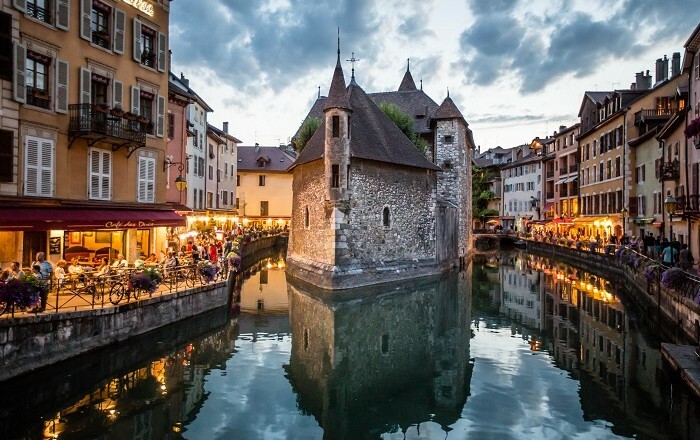 Nevertheless, when Annecy and the Genevois province were attached to the Duchy of Savoy following the demise of the Genevois dynasty, the castle was given to the Monthoux family as a fief, so that subsequently later to be bought by the Dukes of Savoy. 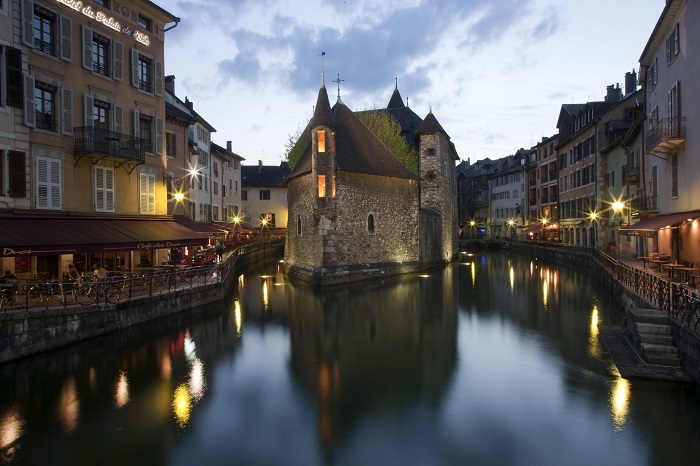 It is at the end of 16 century, when the house was transformed to a courthouse and a prison, however, it housed too the Presidential Council of the Genevois province and the Court of Auditors. Even when the French Revolution happened, it was used as a prison, until 1900 when it officially became a Historical Monument of the French Republic. 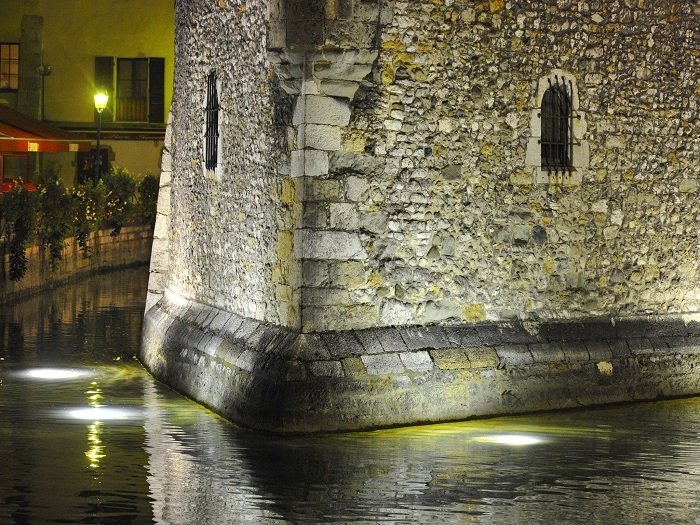 With the restorations, nowadays, this amazing architectural masterpiece is open to the public, where every visitor would be able to see the impressive entrance courtyard, the Banches which is the part where business was conducted, the Coin Mint Wing, the Tower Lodge, the dungeons, the inner courtyard, and the chapel. 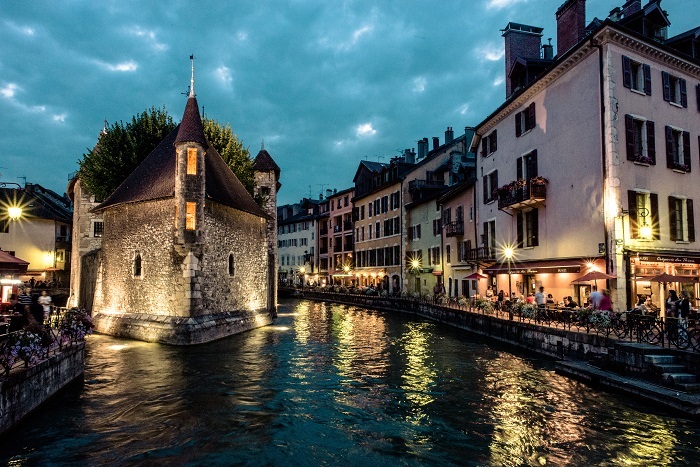 The museum exhibits parts of the urban history, heritage and environment of Annecy, making it one of the most attractive points in the city. 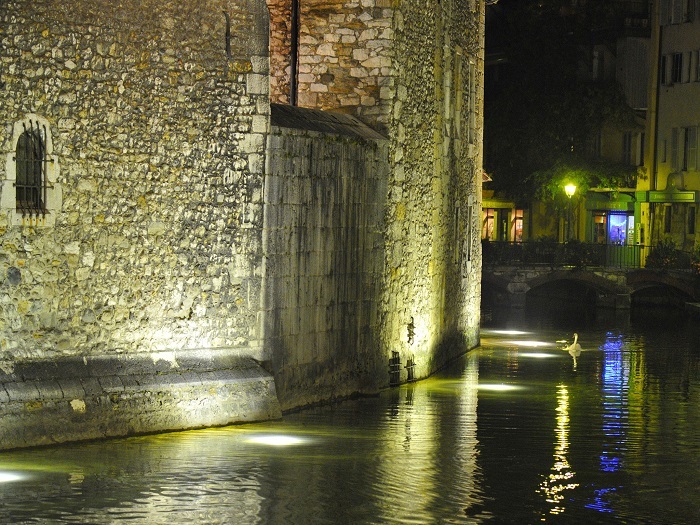 A true historical treasure kept in great condition by the French Government.